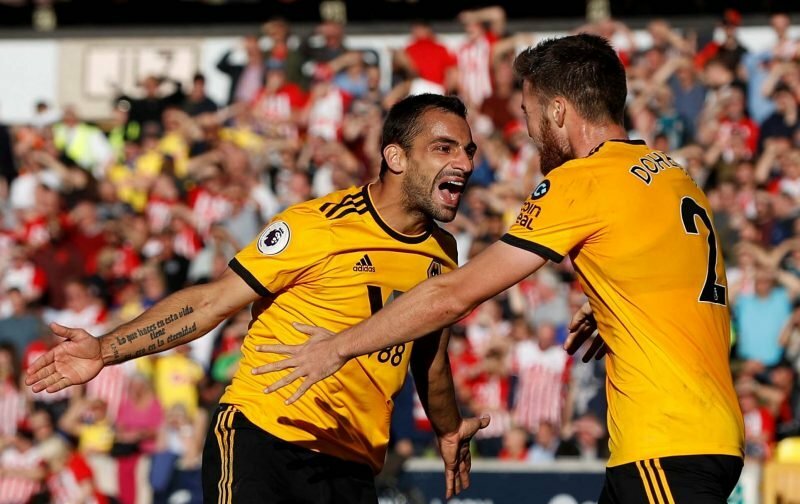 With confirmation earlier today of the permanent capture of fullback Jonny Castro Otto by Wolverhampton Wanderers this January transfer window, the news has obviously delighted many in the fanbase. The 24-year-old’s loan deal didn’t have a buy clause built in and it appeared from the ‘sounds’ being made that he would return to Atletico Madrid at the end of the season, but given how well he’s adapted to the club and the Premier League – getting capped by Spain in the process – lots, like me, felt it was a no brainer when it came to him staying. Plenty of stories did the rounds last night about his upset and ‘heartbreak’ at Atleti being happy to cash in and sell him but they always seemed strange reports at best given the pull of the English top flight, and he certainly didn’t seem unhappy in his media outings today as the deal was announced. 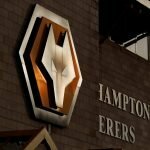 The club even referenced those reports with a cheeky Tweet of their own. It’s brilliant isn’t is haha. Great to have him here permanently. The Sun then compounds the article by showing a picture of Diogo Jota !! ??????????????????????????????? ?